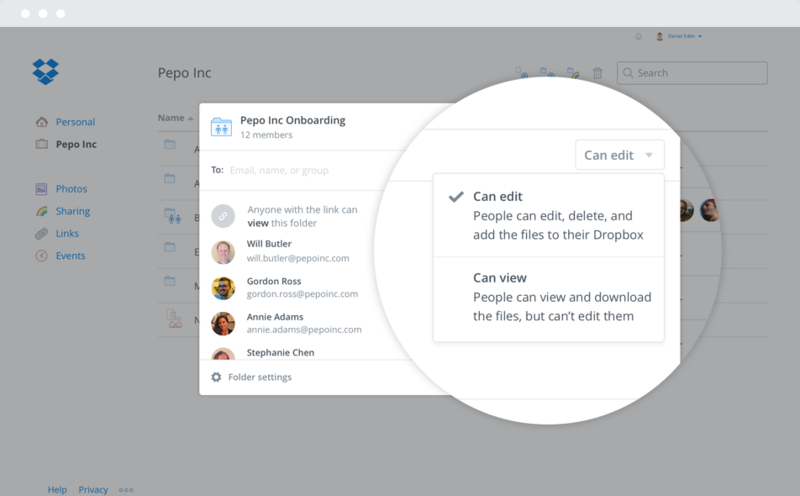 With space for your team to share and collaborate, Dropbox Business keeps all your files in one place and ensures everything’s always backed up. Take control of who has access to which files and folders securely and at scale. 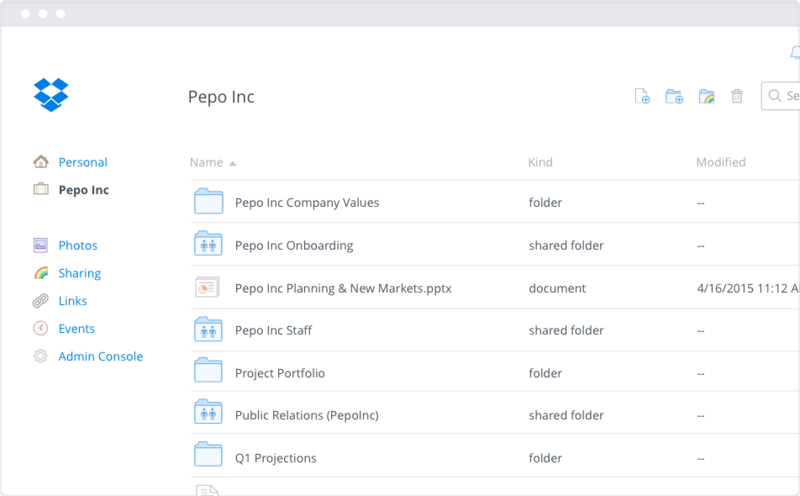 Keep your team moving quickly without having to dig up files. 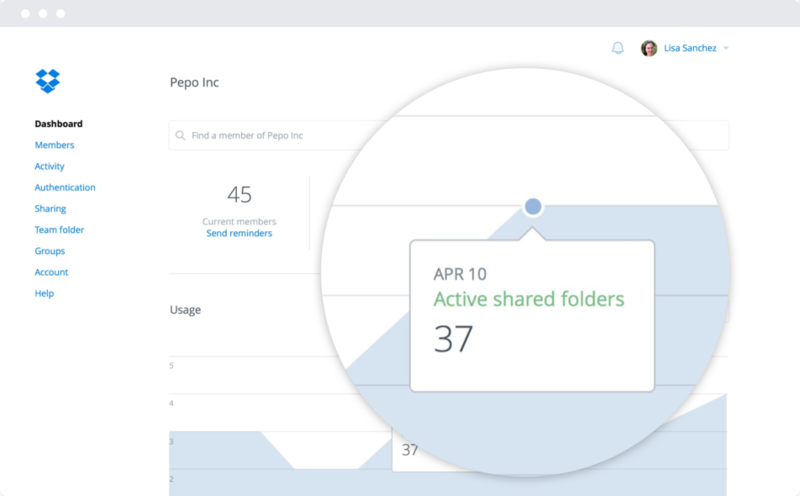 Share, sync, and organize files instantly.